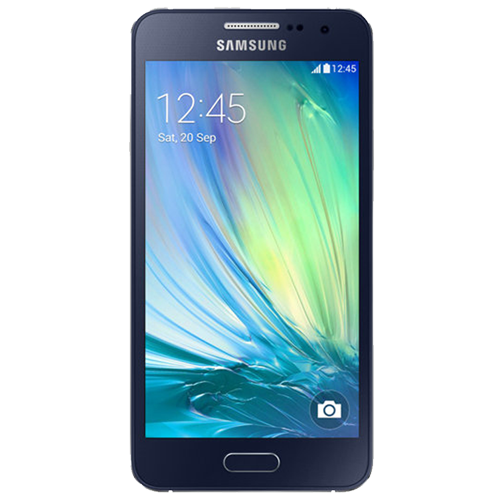 If your Samsung Galaxy A3 (2015) has taken a tumble and is in need of some help, look no further than WeFix. Most problems tend to be broken screens, but we can also help with other types of repairs. Drop your postcode into the box and book your repair today.